Little small in my opinion... It only 4x4 at best..
Is the material cloth or microfiber? Hello Mike! This grip sack is 100% cotton. 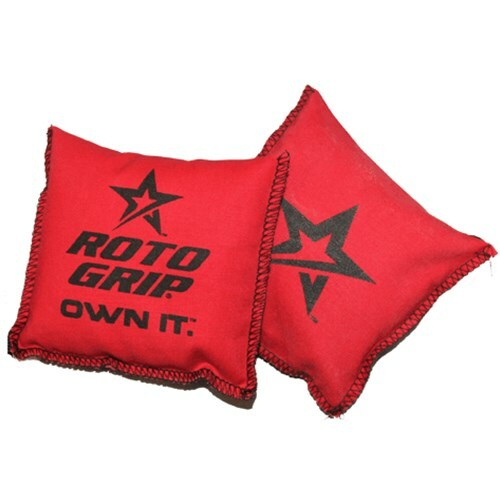 Due to the time it takes to produce the Roto Grip Grip Sack Red ball it will ship in immediately. We cannot ship this ball outside the United States.